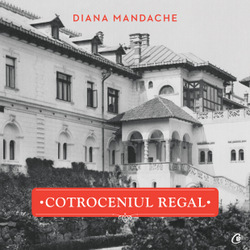 Diana Mandache, “The Cotroceni Royal Palace” (Cotroceniul regal), 216 pp, 213 ill. (Sepia & colour), Curtea Veche Publishing, 2015, hardback, dust jacket, 1st edition, Romanian language. “A New Palace for Ferdinand and Maria” – Buildings. An Imperial Visit. The first costume balls. Ferdinand’s illness. The Last visit in Romania of Alfred Prince of Saxe-Coburg and Gotha. Marriage troubles. An artistic refuge. Solemnities at the palace. Wilhelm the Crown Prince of Germany at Cotroceni. King Ferdinand and the new pro-Entente policy. The Crown Council of August 1916. The death of Prince Mircea. The dynasty in danger (WWI). Treaty with the Central Powers. Coming back. A Royal Press Conference. Coronation ceremonies, guests at the palace. Changing interior designs during the interwar period. Cotroceni Palace in Ferdinand’s will. 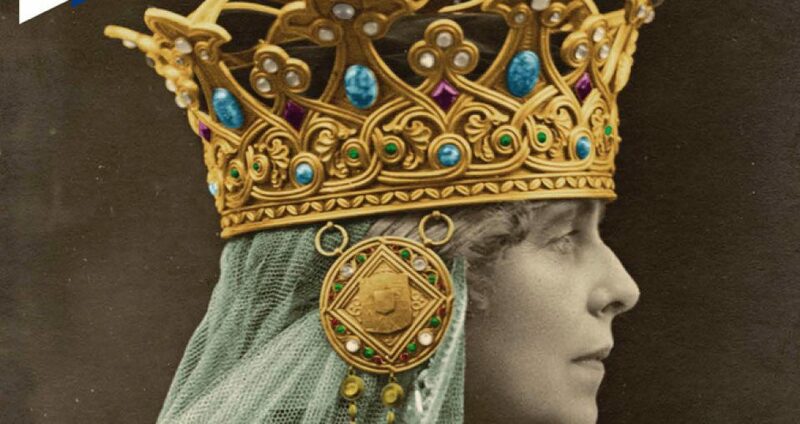 The book is based on newly unearthed sources that bring to light the history of one of the most important royal palaces in Romania and eastern Europe. A modern palace was first built for the princely couple 120 years ago in Bucharest on the place of a medieval residence that belonged to the Princes of Walachia, later Romania. King Carol I lived initially in this princely residence of Bucharest just during the summers or temporarily. Between 1893-1895 a new palace was built by the French architect Paul Gottereau, and in 1913-1915 a new wing was built in the Neo-Romanian style by the architect Grigore Cherchez. The grand rooms of the palace were modified starting with 1900 and also during the 1920s. Cotroceni became famous once King Ferdinand and Queen Marie of Romania made it their official residence. Two catastrophic earthquakes affected the palace, in 1940 and 1977. The palace was restored in the last decade of communism at the orders of dictator Ceausescu. The former royal palace was envisaged by him to becoming a place to host high level foreign guests. Today its royal quarters function as a museum. 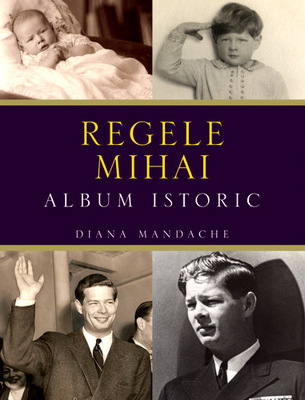 The text is accompanied by previously unpublished photographs from archives and private collections. Do this book includes floorplans of Cotroceni? or it is more centered around historical memoir rather than the architectural developments of the palace? 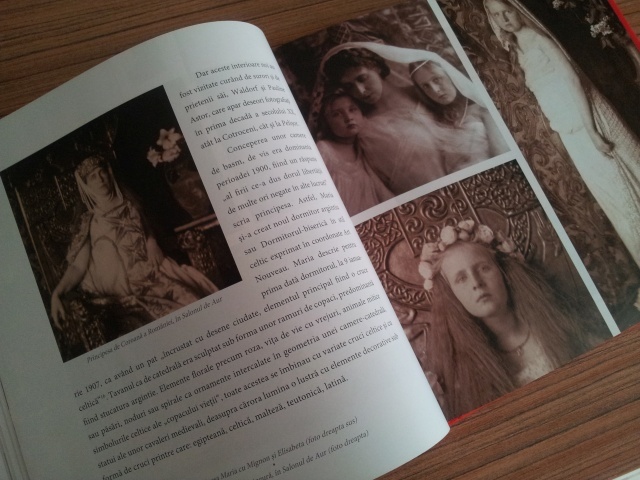 Hello, It is a history book including the history of artistic/architectural transformations. It doesn’t include floor-plans.